Boker is revisiting some of their most popular razor designs of the past with the Celebrated Series of folding straight razors. 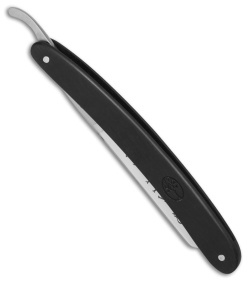 This model is outfitted with ebony wood handle scales and a 5/8th carbon steel blade with a hollow grind. 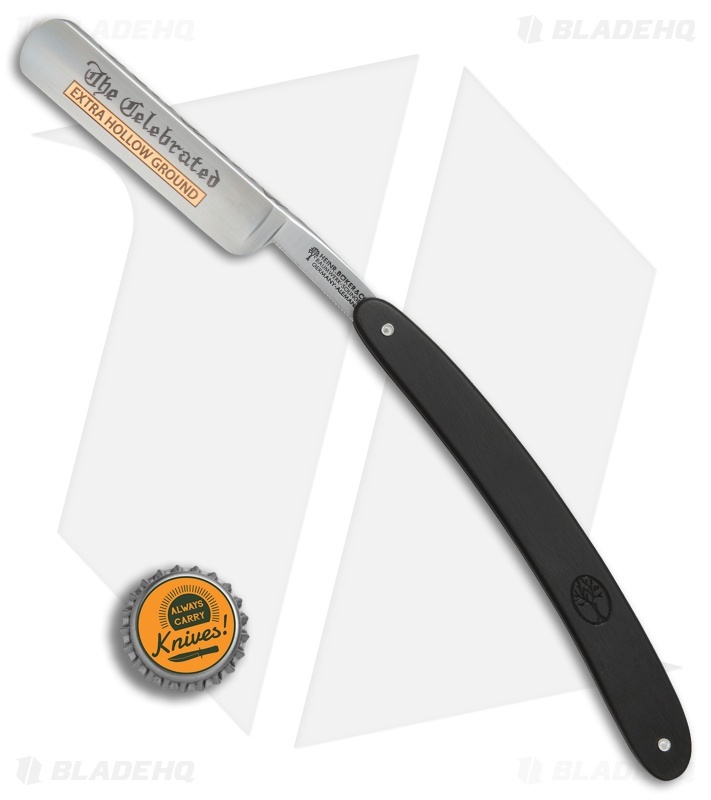 Straight razors are part of Boker's rich knife making tradition. 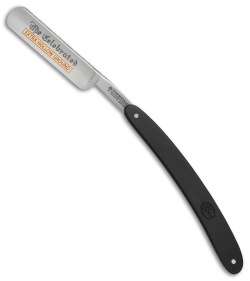 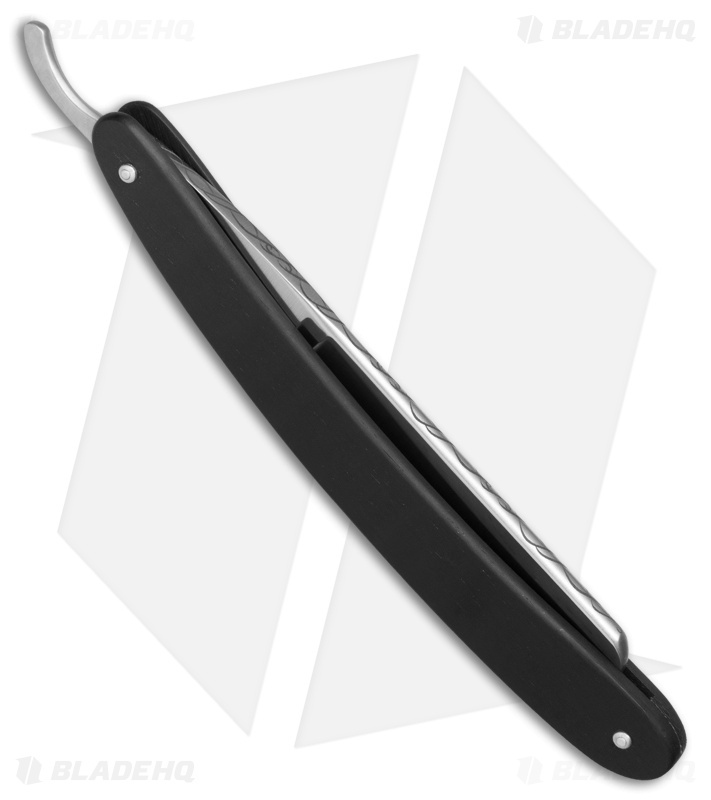 While the production of straight razors was gradually discontinued after World War II, a renewed interest in the old tradition has sparked an exclusive line of razors that are made in Solingen Germany.